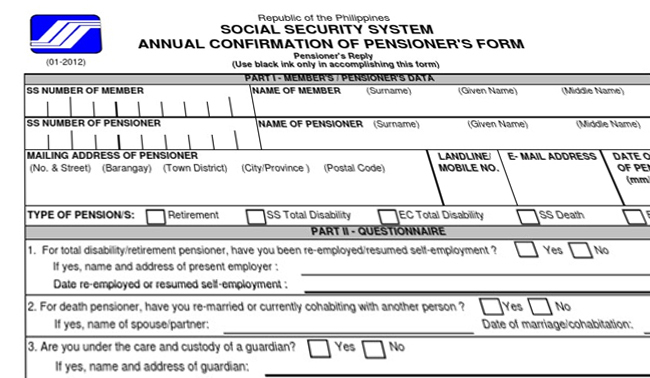 Good news for SSS pensioners! 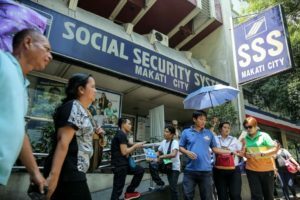 According to SSS Chairman Amado Valdez on Wednesday, the Php 1,000 pension hike for some two million Social Security System (SSS) retirees is set for release after receiving the approval from Malacañang. 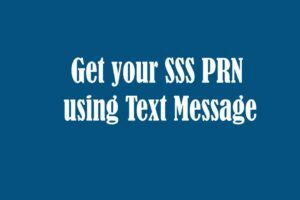 In a memorandum dated February 22, SSS management has been directed to release the Php 1,000 increase in monthly pension, retroactive from January 2017.It would benefit SSS retirees, survivors and permanently disabled pensioners. 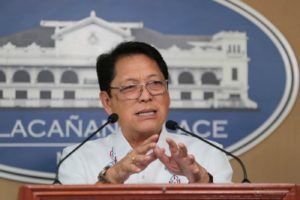 The pension increase was expected to be Php 2,000, with the other half supposedly be implemented on February 15, but was still waiting approval from Executive Secretary Salvador Medialdea. 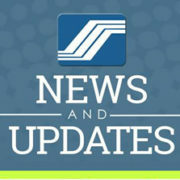 According to Emmanuel Dooc, SSS President and chief executive officer, January differential of Php 1,000 will be released on March 3, while the February and March differential will be released on March 10 and March 17 respectively. 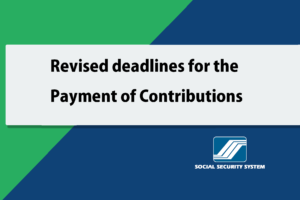 Starting April 2017, the additional Php 1,000 will be released as a regular pension. The 2,000-peso hike was among President Rodrigo Duterte’s advocacy during his 2016 presidential campaign. 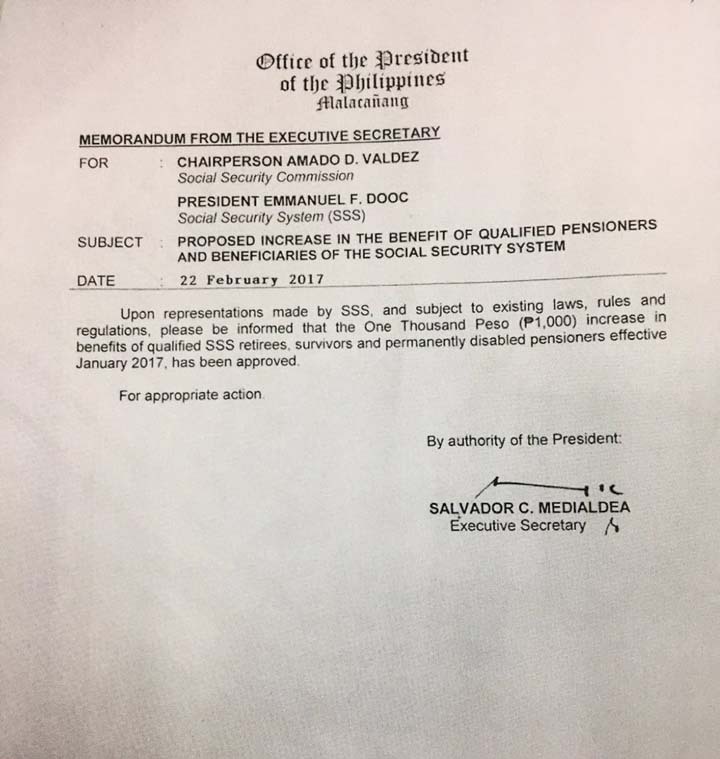 However, along with the pension hike is the proposed increase of employees’ SSS contribution from 11% to 12.5% to compensate for the deficit. It is also expected to increase up to 17%. 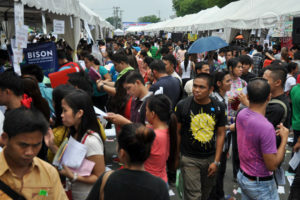 In addition, the maximum salary credit will also increase to Php 20,000 from Php 16,000. Some economic experts fear that the pension hike would lead to the bankruptcy of the government-owned company. 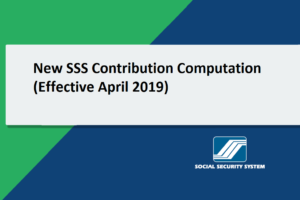 However, Presidential Spokesperson Ernesto Abella reiterated that the SSS fund will continue until 2040 once the increase in the contribution rate would be implemented. 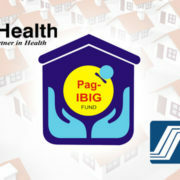 Is Your Employer remitting your Pag-IBIG, PhilHealth, and SSS Contributions? Check here!